Car Decals & Window Stickers cut any size and personalized with your text. 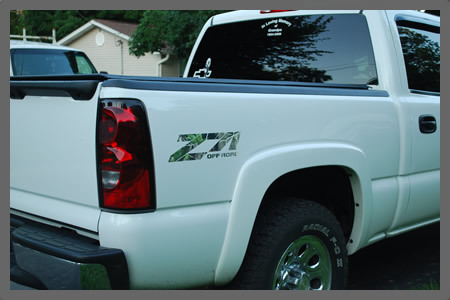 Custom car decals & vinyl window stickers cut any size to fit almost anything and delivered right to your door! 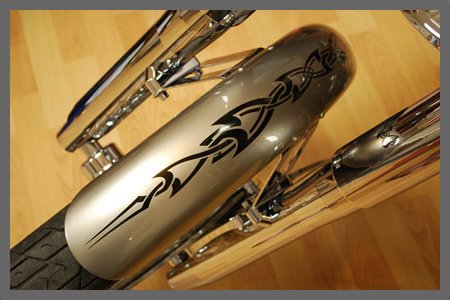 Decorate With Custom Car Stickers and Vinyl Decals... Car windows, truck windows, cars, trucks, horse trailers, kayaks, boats, vans, laptop computers, iPhones, cell phones, motorcycles, ATVs, snowboards, snowmobiles, surfboards, RV's, helmets, Wii games systems, iPads, iPods, glass doors, gun cabinets, mirrors, walls, mailboxes, picture frames, tool boxes, painted wood, aluminum, plastics, fiberglass etc...Personalized custom vinyl decals & stickers cut to your specifications with no minimum to order and no setup fees. In Memory Of Our Loved Ones... In loving memory car decals & window stickers. Custom memorial decals designed by you. Any of our memorial decals can be used for a loving tribute or remembrance to your loved ones, your pets or any other memorial. Affordable Signs sells pre-designed memorial decals or you can custom design your own with our selection of angel memorials, cross memorials, soldier memorials, butterflies, your loved ones occupation or profession, favorite hobby or sport. We have over six thousand window decals that can be used for a memorial to your loved one or pet. Personalized Car Decals & Window Stickers.... are the perfect accessory for your car, truck, boat, motorcycle, laptop computer, ATV, snowmobile, surfboard, horse trailers, car windows, truck windows, walls, mirrors, glass doors, cell phones, glass tables, gun cabinets, picture frames, mailbox or just about anywhere. Vinyl stickers are durable and designed to withstand the weather. This page is still under development, please contact us, I know we can make the right decal for you.